The United Kingdom is on the must-visit lists of thousands (maybe even millions) of people around the world. And why not? It is an interesting and colourful country. It has a lot of stories to tell. It is also one of the world’s most developed and admired countries. 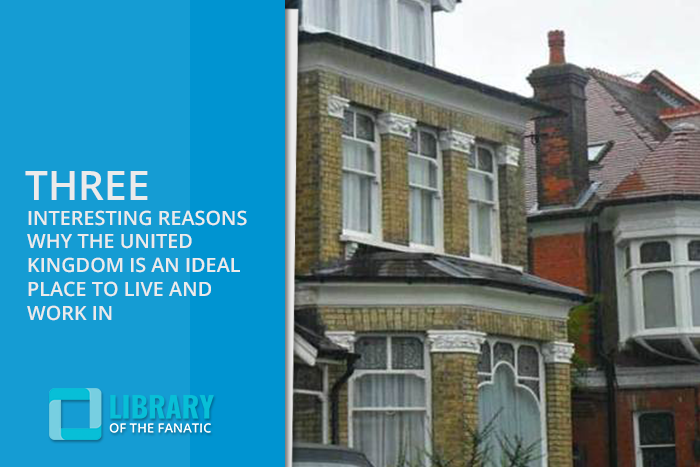 Apart from these, however, there are many other reasons why you should consider building a home and a career in the United Kingdom. Of course, everyone knows the United Kingdom’s Queen Elizabeth. She has been on her throne since the 1950s, but the people have not gotten tired of her, it seems. 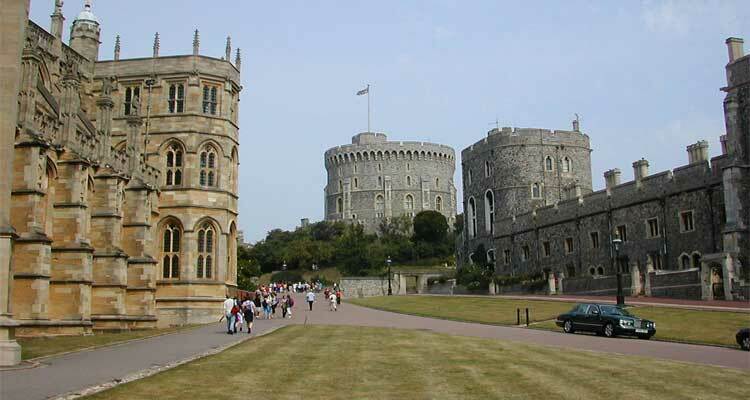 In fact, the British Monarchy is one of the most fascinating “attractions” and “celebrities” of the United Kingdom. However, there are many other interesting aspects of British history and culture. For example, if you love art galleries and museums, you’ll find a lot of them in the UK. If you love watching world class musicals, you’ll catch a lot of them at West End. In the UK, you’ll be surrounded by both old and new cultures, all of them captivating in their own ways. 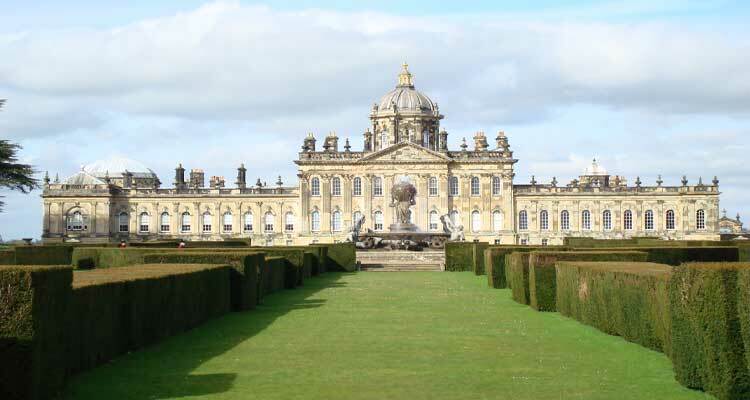 The United Kingdom boasts of some of the world’s most beautiful attractions. The Buckingham Palace, of course, is number one on the list, with its majestic aura spreading for many miles. Other tourist attractions worth mentioning are the Brighton Pier, the University of Cambridge, the Royal Pavilion, and the Edinburgh Castle. You can explore these tourist wonders on weekends when you’re on a break from work. The British are known all over the world for their love for tea. 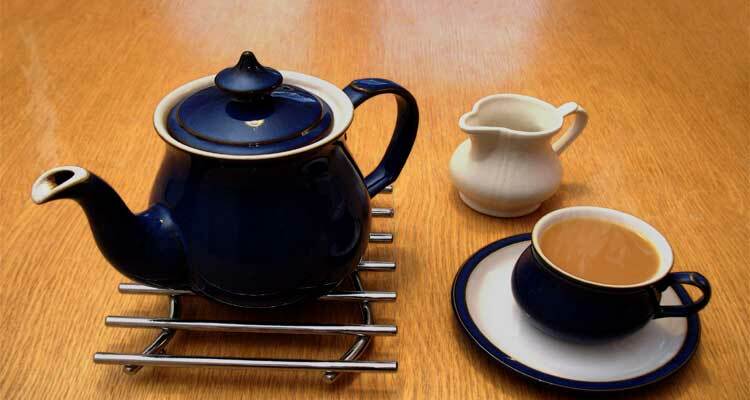 English Tea or British Tea, which is usually a combination of black tea and milk, has become quite popular in other countries. If you love tea, you’ll rejoice at the fact that you can have one in practically every corner in the UK! And while drinking your tea, why not indulge in some British humour? You’ll have fun laughing out loud. Don’t forget, though that the British are some of the most polite people in the world. Wouldn’t you want to get infected by their politeness? If you need help on your journey fill out our contact form. 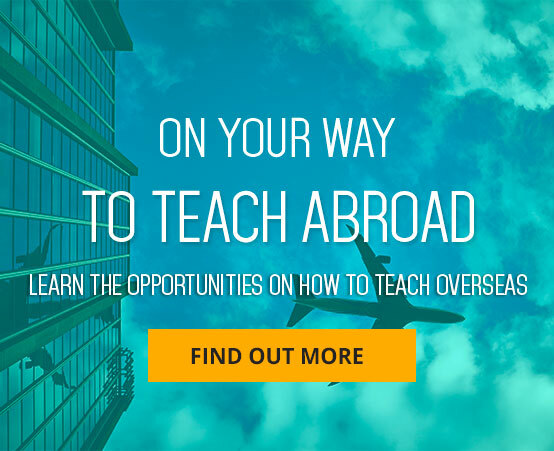 The Library Fanatic is a website created specifically for teachers who want to work outside of their country, particularly in the United Kingdom. It is a virtual resource for anything and everything that you need to know before moving to work in Britain, there are several important things you need to know.